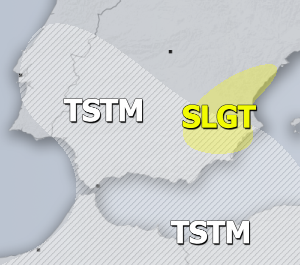 An extremely severe windstorm affected parts of the British Isles, parts of France today and is currently ongoing across the northern Mediterranean region. The windstorm developed as a cyclone rapidly deepened, while moving from the British Isles towards France. An intense sting jet developed within the cyclone, hitting Brittany with hurricane force winds, gusting up to nearly 200 km/h! 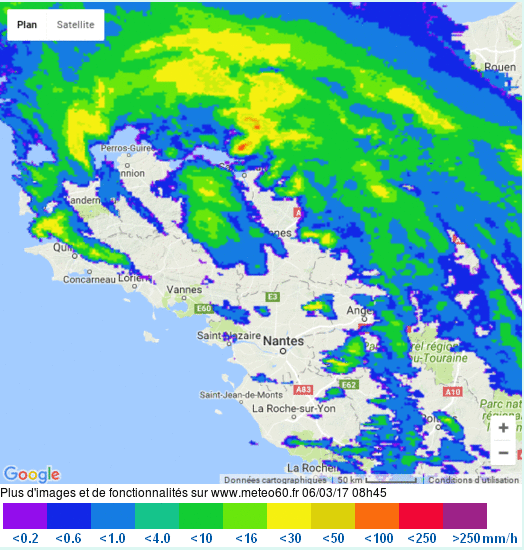 The system moved across France during the day and intensified as it entered the northern Mediterranean. Top gusts on the coast of the Mediterranean in extreme NE Spain, S-SE France and Corsica reached 130+ km/h at numerous locations.